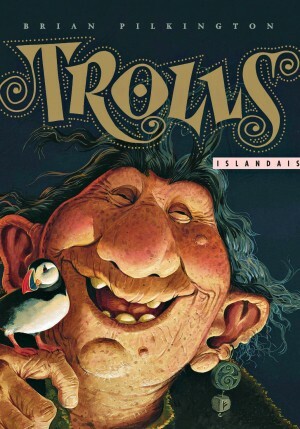 Gina lives in the Westman Isles. Every spring she looks forward to the return of the millions of puffins that visit the island to mate and raise their families. 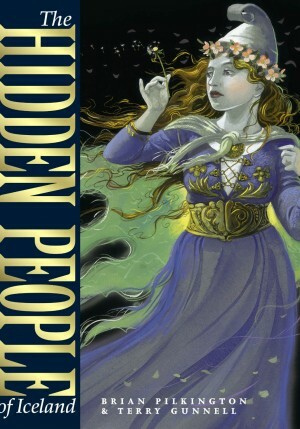 One of them becomes her special friend. 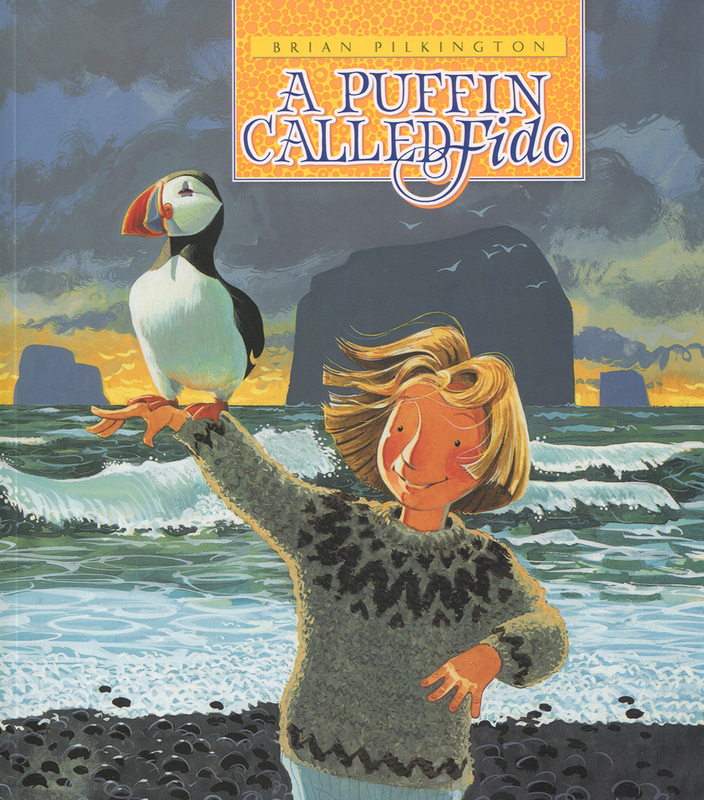 A puffin called Fido! 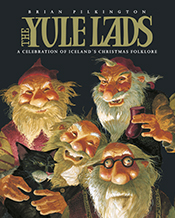 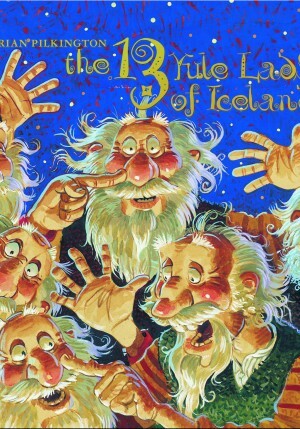 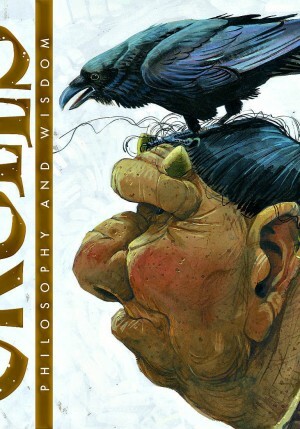 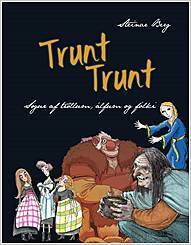 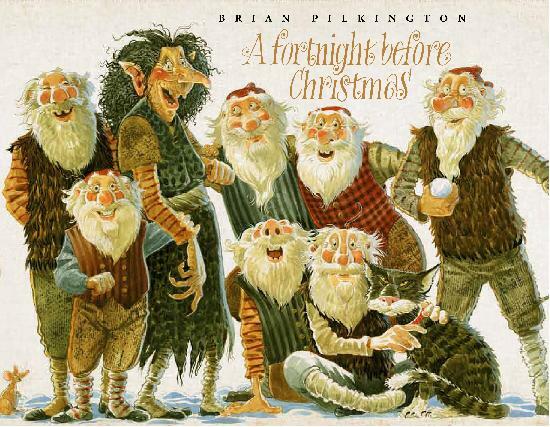 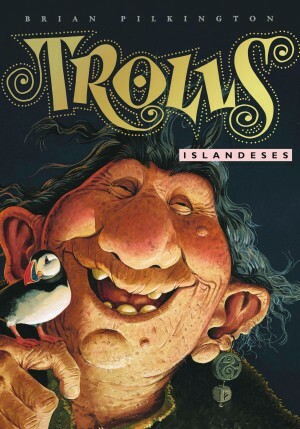 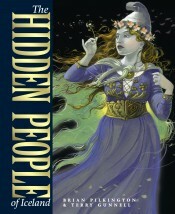 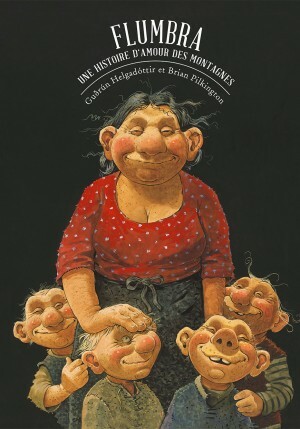 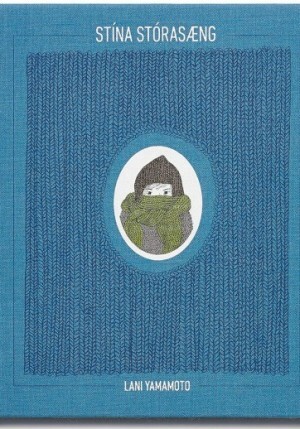 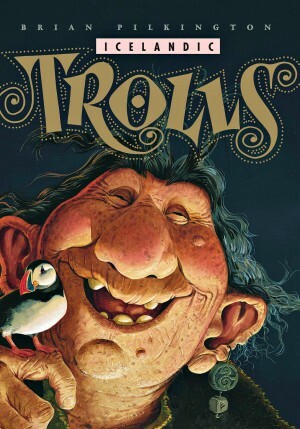 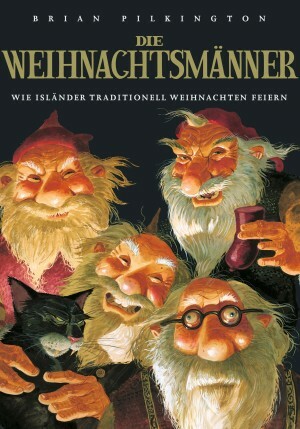 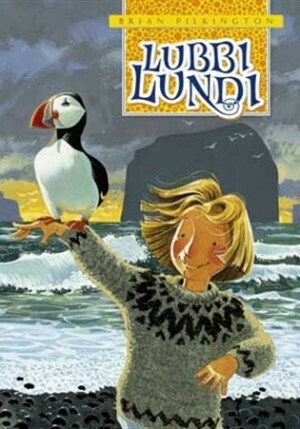 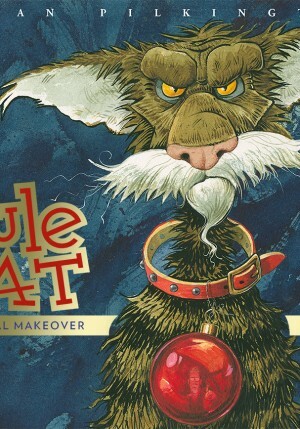 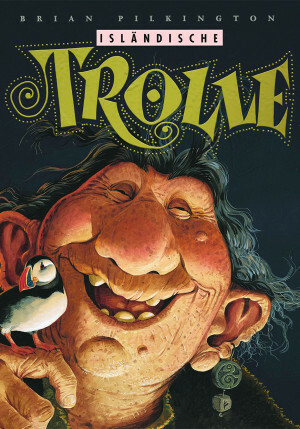 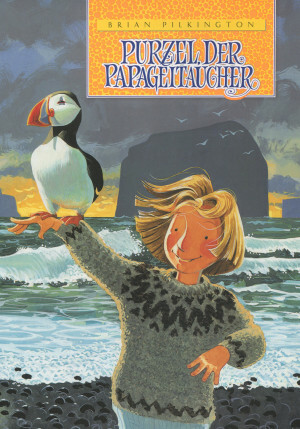 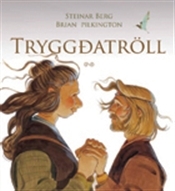 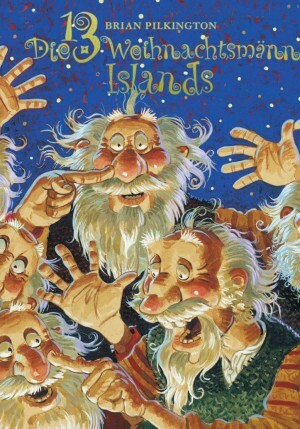 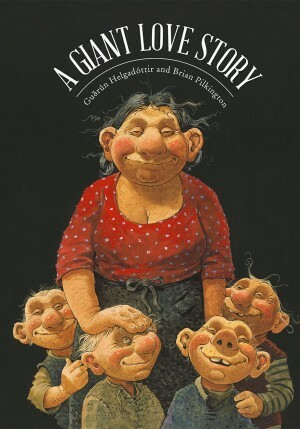 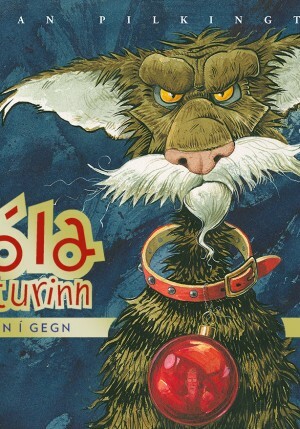 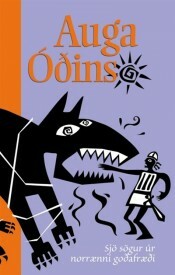 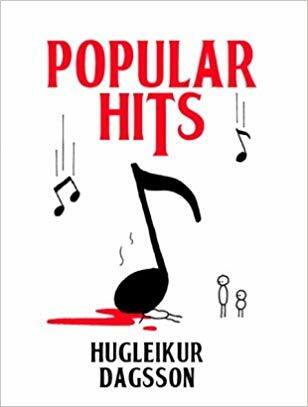 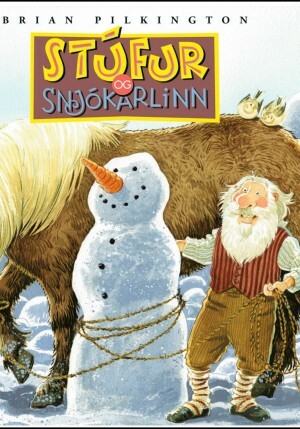 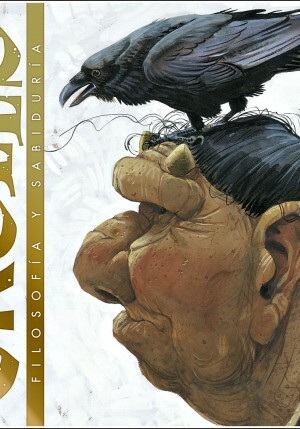 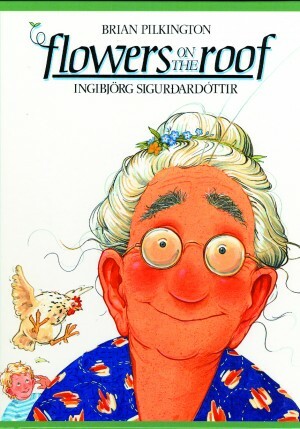 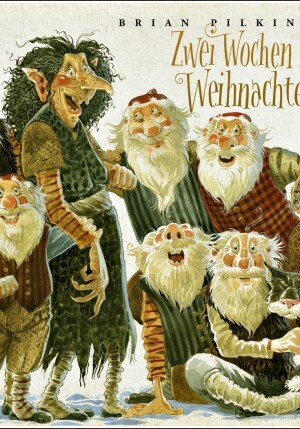 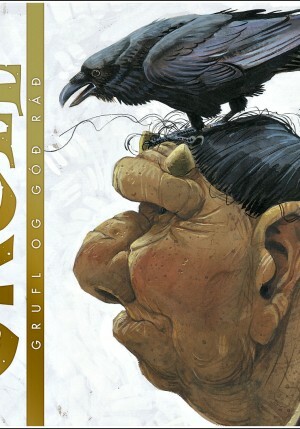 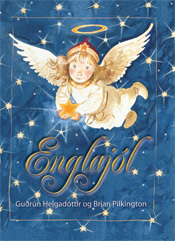 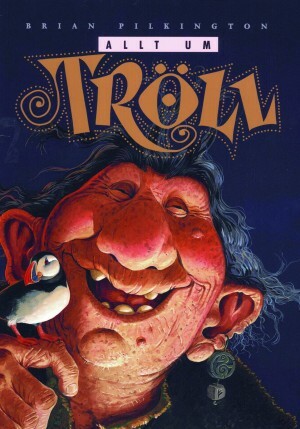 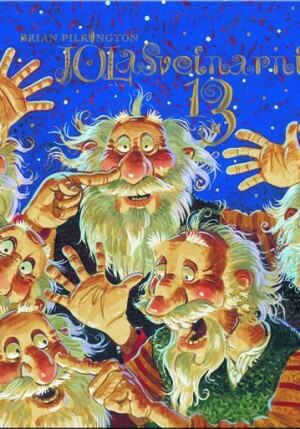 A puffin called Fido is written and illustrated by award winning artist Brian Pilkington, who has previously published a number of books on Icelandic folklore and nature, for example Icelandic Trolls, The Yule Lads and The Hidden People of Iceland. 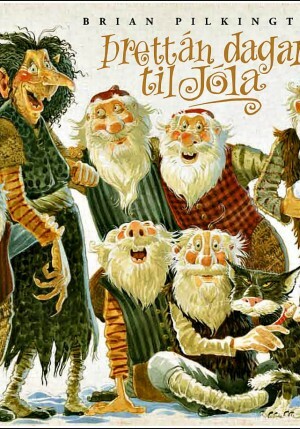 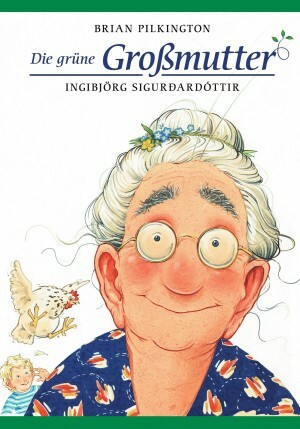 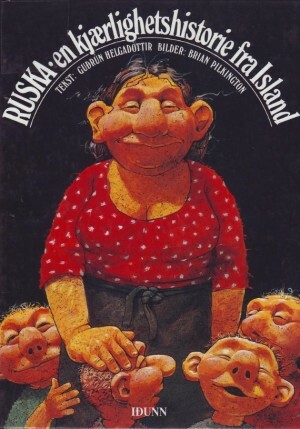 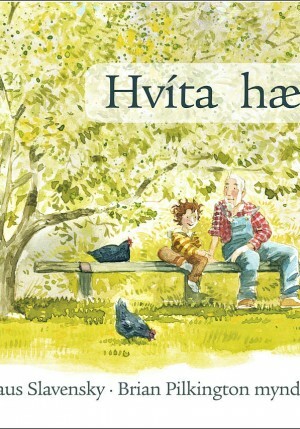 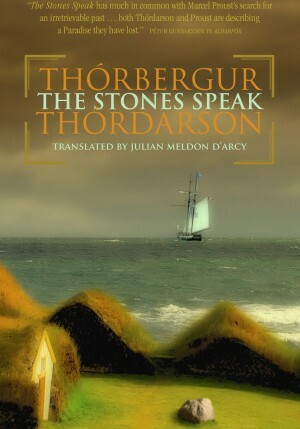 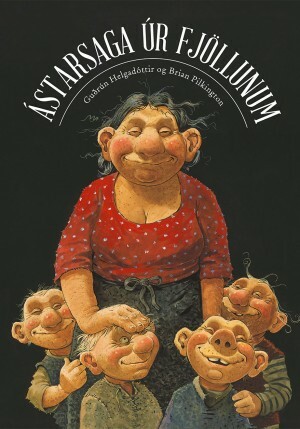 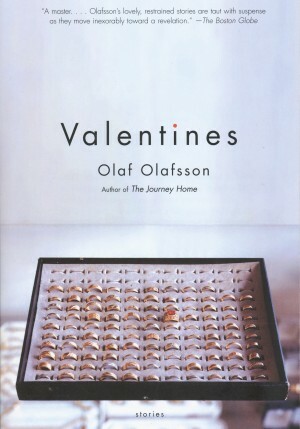 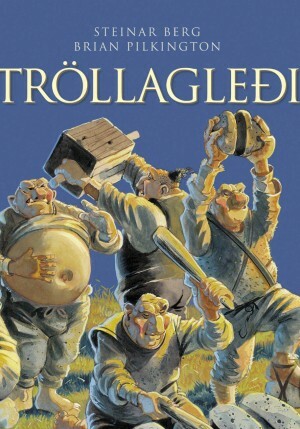 Mjúkspjalda - 2019 Verð 2.590 kr.